Lester Benson manages one of the biggest rock bands in 1960s Britain, the Small Faces (as themselves). He happens to be an ex-con who wants to return to the crime scene. He summons the help of Major Fairclough who safe-cracks diamonds to smuggle into the Netherlands via the Big L's ship. It seems a perfect crime as no-one served as a witness, except for an intellectually-challenged bus conductress called Mrs. Edgecomb who saw Major Fairclough ("a military-looking man"). 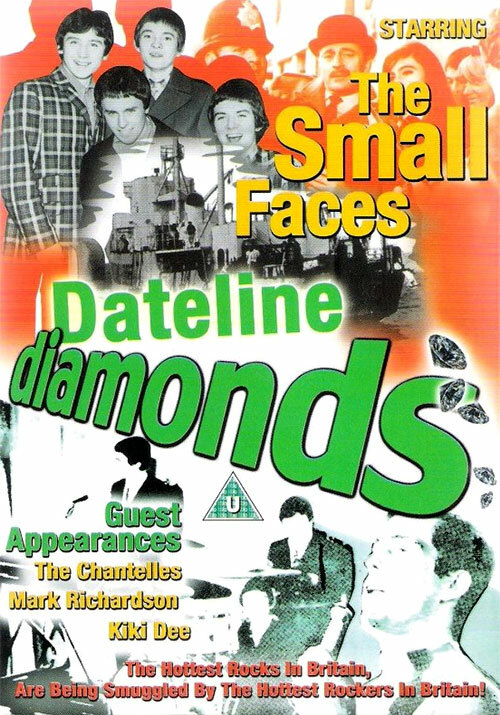 0 Response to "Dateline Diamonds (1965) Jeremy Summers"